I’ve been taking a bit of a break to recharge - it was needed because all of a sudden I can’t wait to work in the studio and start teaching classes again! Already a lot is happening in the studio (new stuff coming soon!) and classes begin this week at the Art Association. This class will cover lots of surface techniques - texture & stamping as well as the many ways to use underglaze and slip: sgraffito, inlay & mishima, stencils, transfers, wax etching… This class is the place to find or enhance your style! We will also add to the layers of our prints with chine-collé and collage techniques. 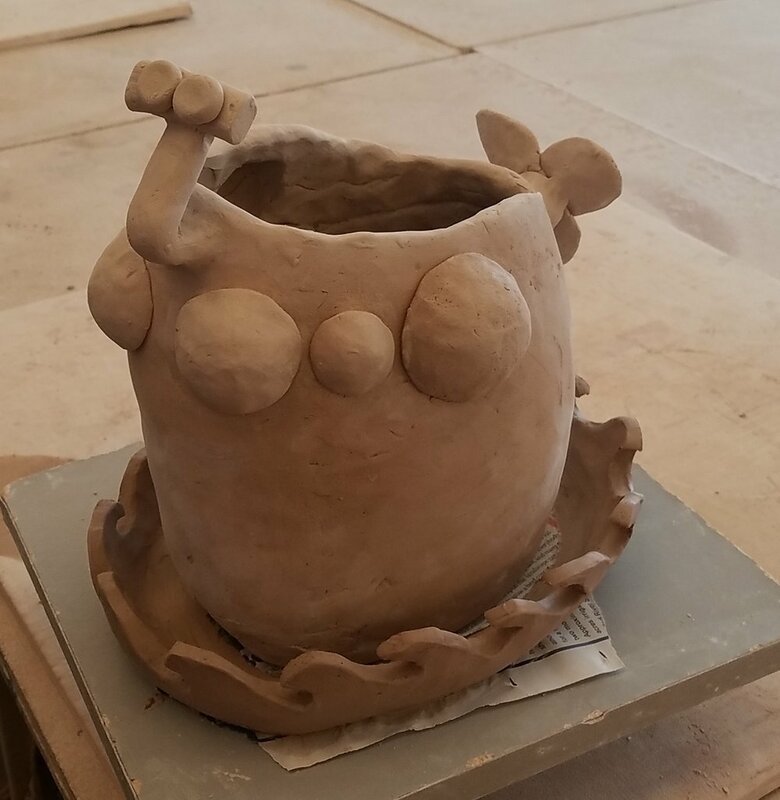 How does a lump of clay become a mug? Learn all the basics in this daytime throwing class. It will be awkward and messy at first, but you’ll have something you can eat out of by the end of the class! 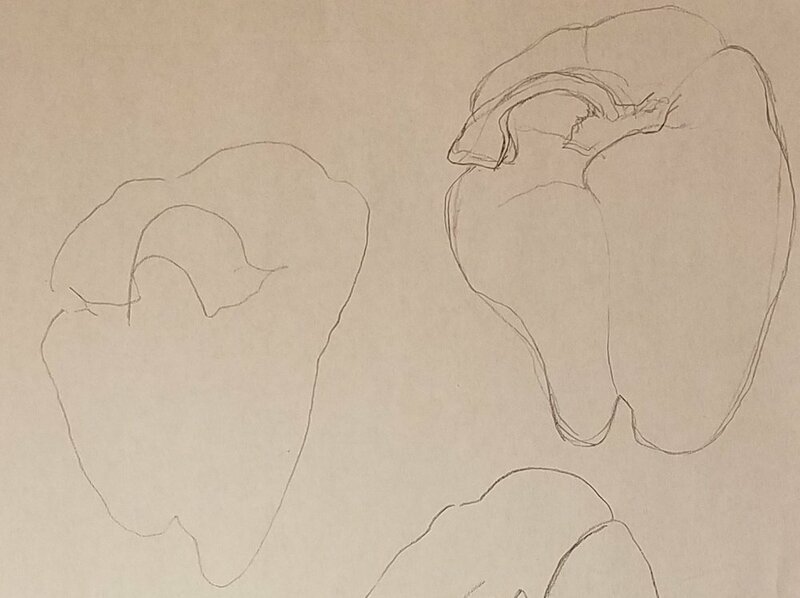 I think that drawing is a really important way to communicate. 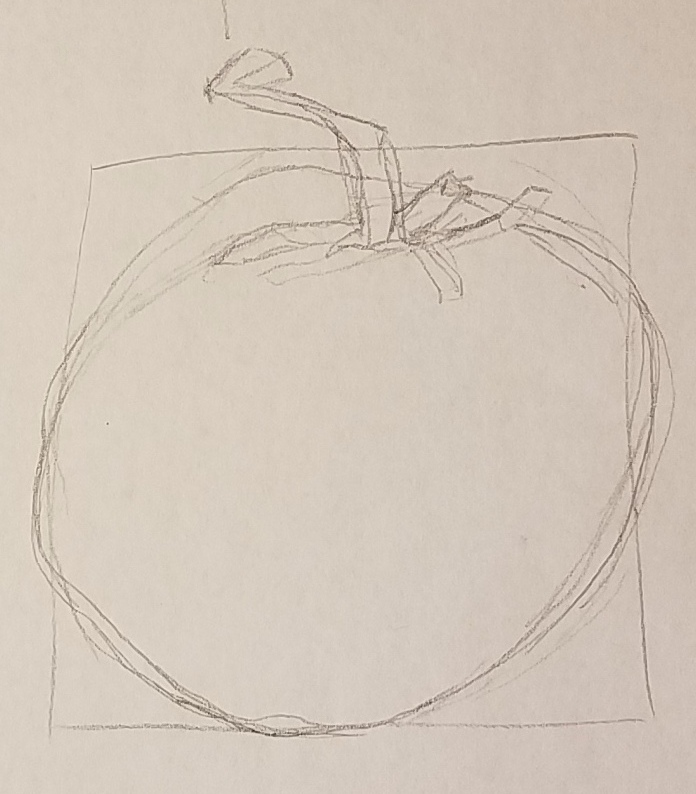 Whether you are doodling while waiting or are giving someone instructions that need a little visual component or you desire to make a realistic drawing of an object - drawing is useful. Learn confidence during this 4-week class as we work through the basics and a variety of techniques to get you started to brush up your skills. Check out the Events page on the website to see Sam’s classes, and dates for shows and other events as we know them! 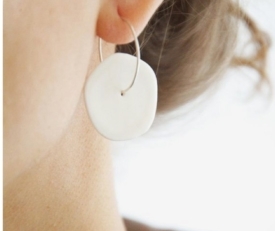 Make your own clay and silver jewelry in Melding Minerals. In this 3-part class we will make jewelry components from stoneware and porcelain, highlighting texture, color, and surface design. Then we will put it all together with silversmith Jen McNaughton. 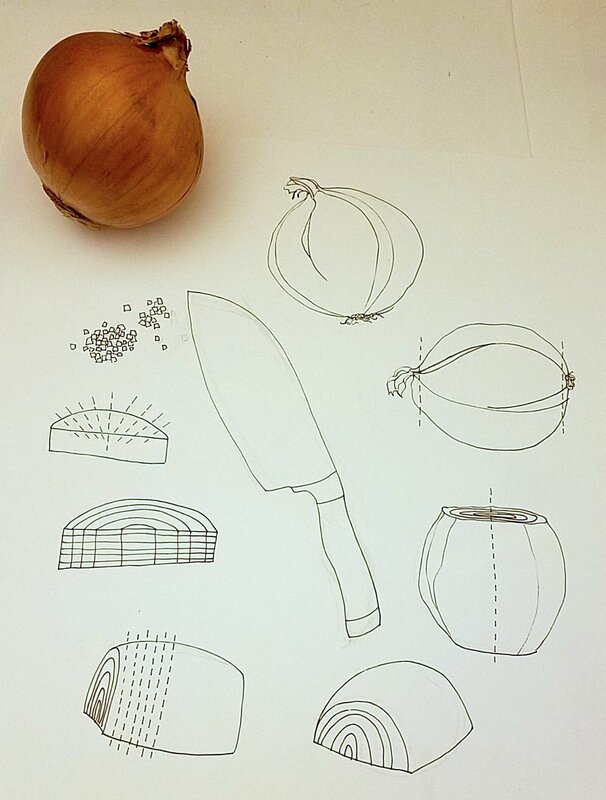 Drawing Topics is a great drawing class to refresh your skills or start up a good drawing habit. Each week covers a different topic, sign up for all or just a few. In Handbuilding with Clay - Daytime we will cover all the basic handbuilding techniques - slab, pinch, coil, plus a lot more. Bring your ideas- large and small! Learn how to use studio tools such as the slab roller and extruder. Printing & Sewing: Cardmaking In this one-day workshop we will spend the morning making designs, and patterns by making simple screenprints and monotypes. 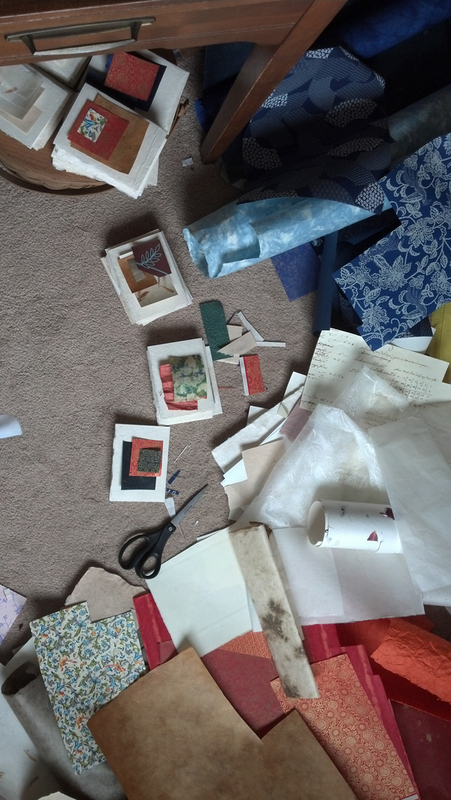 In the afternoon we will collage these prints by sewing them onto cards with other found and handmade papers. No glue! The sewing machine lines can create beautiful attachments and simple lines that add to your design. No sewing or printmaking experience necessary. Monotype Printmaking: Holiday Cards Spend an afternoon making fun and simple cards to celebrate the holidays (or any event.) 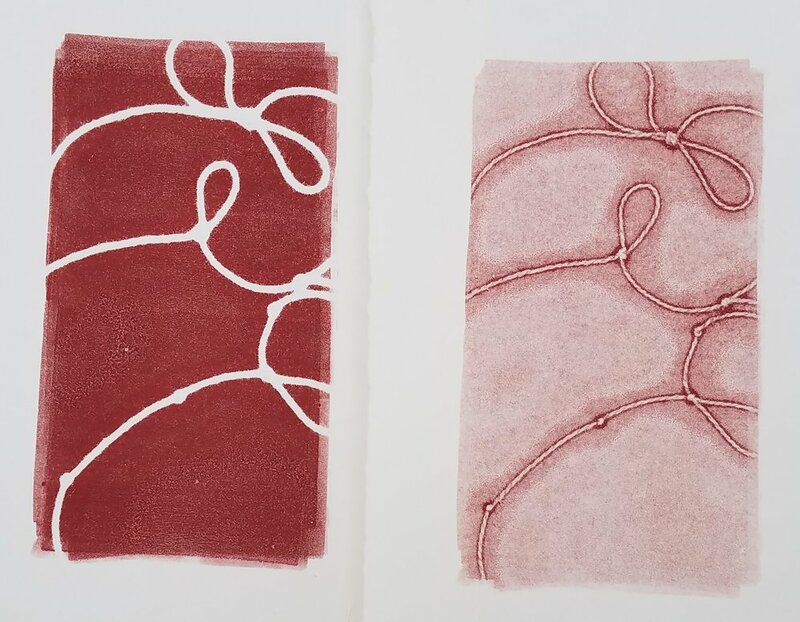 Learn simple monotype techniques and make cards or images in multiple sizes. Once the print has dried you can even go back and draw on top of the colors or images… so many options! Since it's feeling more damp & muddy than warm & springy right now in Jackson, this might be the perfect time for a clay class! 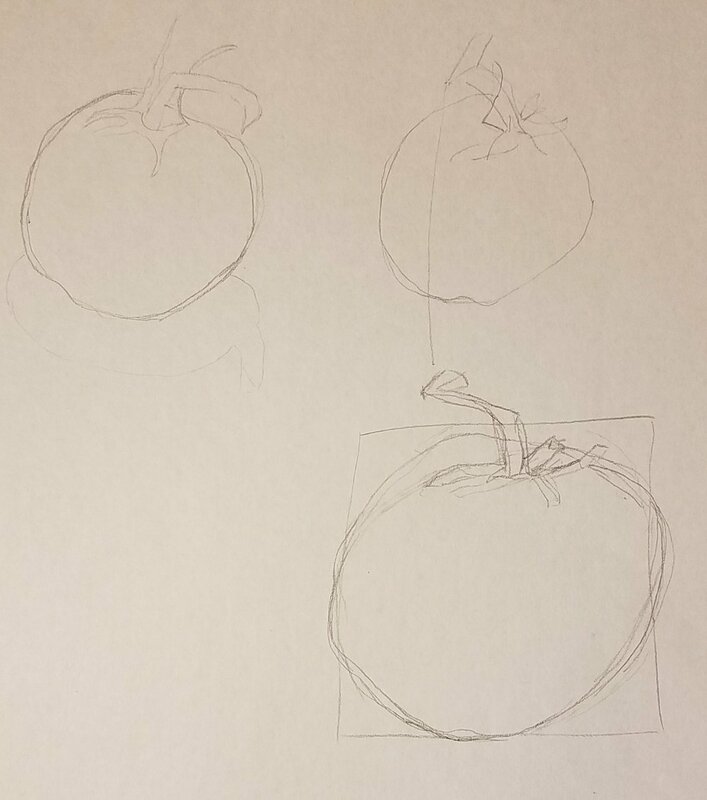 I am teaching 3 classes that start over the next few weeks, plus there are lots more coming up, read on for details and check out the Art Association online schedule for more. You've taken a throwing class or just need a refresher? Sign up for just one session or all 7, each week will address a specific topic. Click here for details and the list of dates and topics. This daytime class is perfect for the beginner who wants to learn to create bowls, dishes, vases, tiles and more without the potter’s wheel. Sculptural forms will also be created as we build basic but fun forms using pinch, coil, and slab techniques. Then learn to add that personal touch using sculpting, alteration, stamps, stencils, painting, slip, stains, sgraffito, found objects and more. How does a lump of clay become a mug or a bowl? 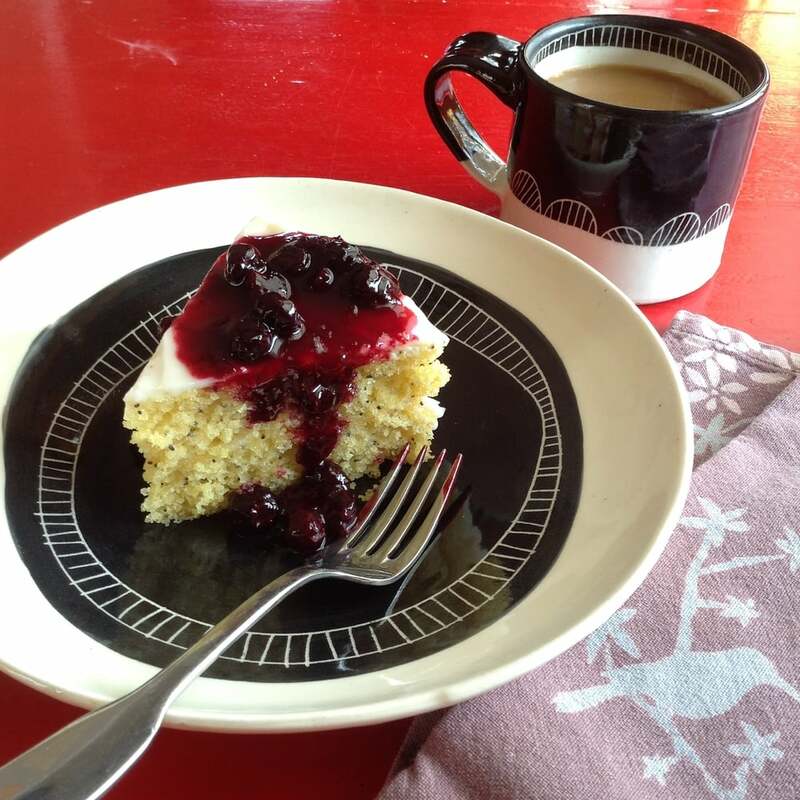 Do you dream of eating cake off of your very own handmade dishes? This beginning throwing class is for you! Check out the details here. This week I will be teaching a clay workshop at Penny Lane Cooperative! Make your own small flowerpot and personalize it with decorations. After I glaze and fire the pots, come back for a planting party! Or stop by and pick up your succulent planting kit. We will start out with a block of clay- you can shape it to a square, rectangle, even a cylinder. Then scoop out the clay inside, shape the top and carve a saucer. Next step decorate! Add color and design with underglaze. I will bisque fire the pots and add a clear glaze, making them bright, shiny and ready for plants. When you come back to Penny Lane Cooperative, your planter will be waiting for you- plus a planting kit: soil, sand, succulent, plus notes on care. Mother's Day and Father's Day are coming up! To help you prepare for these big days, I'll be teaming up with Alissa Davies to teach a workshop at Penny Lane Cooperative. Stations around the room will be set up to help you make beautiful and creative cards for Mother's Day (May 14) and/or Father's Day (June 18.) Try your hand at collage and painting with fabric, paper and stencils or work with text and learn how to write a haiku. All supplies are included, this will be a fun evening of art, snacks and drinks. Bring a friend (or sibling) and make something special! The class will be held on Wednesday May 10 from 5 - 7pm and the cost is $25. (Children are welcome to attend with a parent for free.) And if you have an art making material you'd like to try out, bring it along!